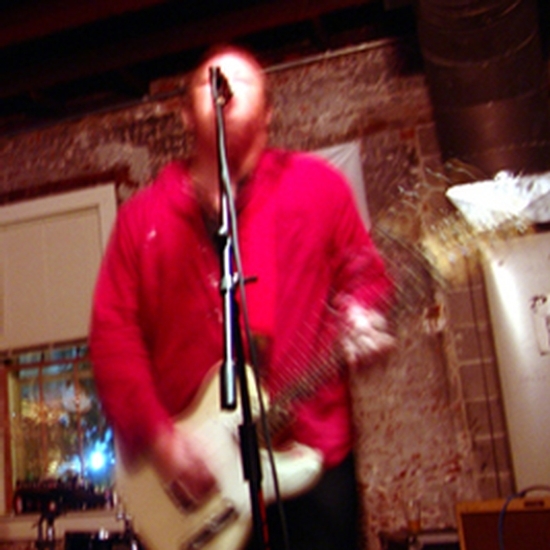 Remember, unless it's something that just was newly released, just about anything can be found for a discount, used, on Reverb.com. Scott makes a good point, although shipping costs to Hawaii might be a consideration? Otherwise, there are a lot of good Boost/Buffer pedals, for a lot less money? FWIW, any Boss pedal will work as a Buffer, to start with. It seems like the main advantage of the Epoch is the dual Outs. 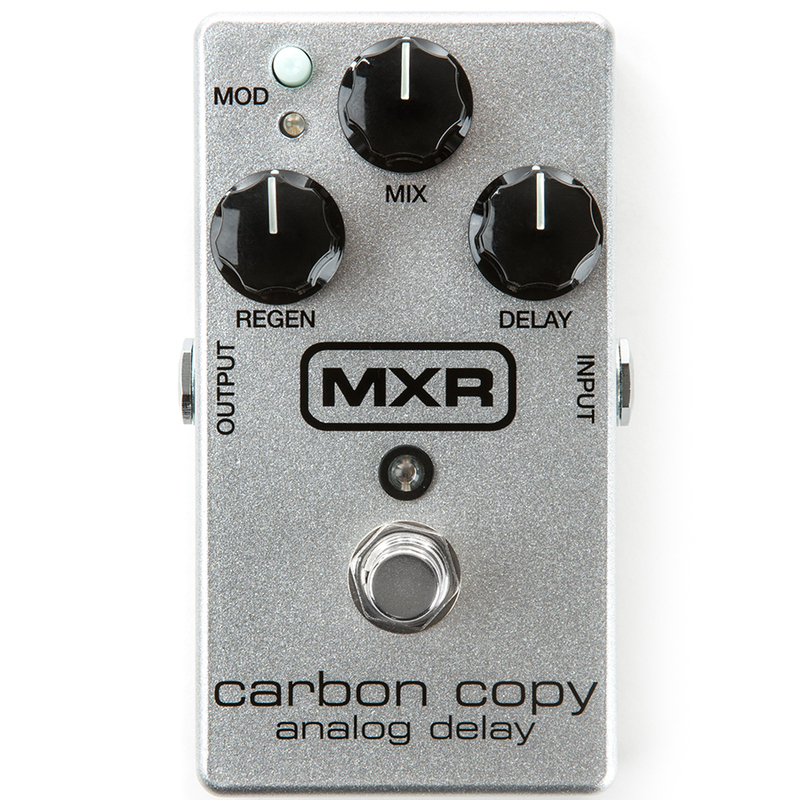 You could get a new MXR Micro Amp (very good Boost/Buffer pedal), and a Splitter box, and have around $160 left over. Not much of an effects person, but one I may get someday is the Catalinbread Epoch Pre EP3 Preamp/Buffer. 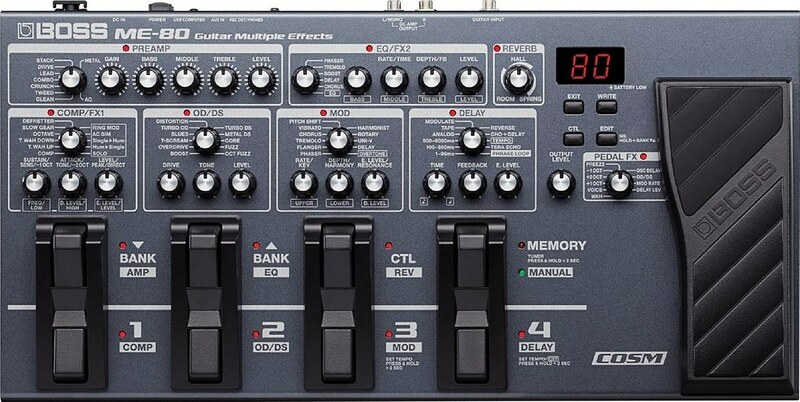 At first I thought $299.was kinda expensive, but it's a boost, buffer and it can be used to run 2 amps. So 3 things in 1 pedal. It's an all-analog, true stereo In and Out tremolo and panner and buffer with up to 15db of powerful boost, and the latest version runs off of an 18v power-supply (included). It can be used as a buffer, booster, and two-way splitter with or without the tremolo effect engaged. Lots of options! Fulltone pedals are top-quality, extremely solidly built all-analog pedals with very low noise and very musical, warm tones. I have a Fulltone Clyde Deluxe wah and a Fulltone Octafuzz (Octavia-style octave-fuzz) that are both just wonderful, and I want several more Fulltone pedals- including this Supa-Trem 2. The added functions and the somewhat lower price make the Fulltone a good alternative. Personally, I’m not a fan of MIDI, but I respect its power. So regardless, that’s a great feature. But, for all it’s flaws, my favorite MFX remains the Digitech iPB-10. I wanna run vocals thru it! People forget that the Grateful Dead were very forward-looking, in terms of tech. Yeah, I know, bunch of old hippies . . .
Bob Weir and Jerry Garcia were among the first players to take up the E-Bow, they were both early adapters of MIDI/Synth Guitar, In-ear monitor systems, and of course, there was the notorious "Wall Of Sound", a great concept, not so practical for a band that made most of its money touring. Bobby was also one of the first American artists to perform with a high-quality Japanese Guitar (the Ibanez Artist) at a time when American Guitar companies were pushing back hard against Japanese competition. Damn, the pedal wizards at EHX have been juiced up the past few years, haven’t they? I saw that ModRex pedal the other day while waiting for a package pickup at GC, and didn't remember ever seeing it announced. I meant to look it up when I got home, but forgot. Has anyone tried one yet? It's a way cool design for sure! I have an original Dimension C. Best chorus ever, can get really subtle, not all wobbly, & totally studio quiet. It's basically a pedal version of the legendary rackmount Dimension D studio unit. But it’s the wrong color! It will SOUND different! Ohhhhh Chase Bliss: so much awesome for so much money. Just a heads up to those interested... go to Komet's facebook page and if you buy the K.O.D.A. pedal in their facebook shop it's on sale for Black Friday week for $199 while supplies last.